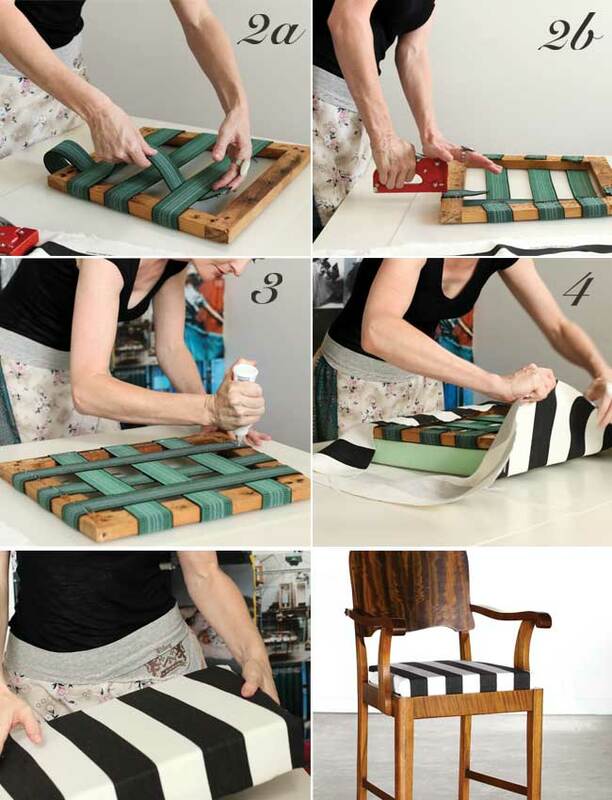 Tahn Scoon, author of New Vintage, shows us how easy it is to re-cover dining room chairs. 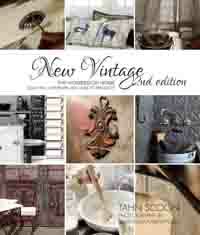 Interior stylist and author Tahn Scoon’s book New Vintage is an inspiration for beautiful interiors and how-to projects. 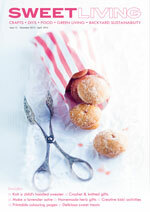 This 2nd edition has even more insider decorating and design tips and tricks, with lots more beautiful images. The book is filled with easy projects to make your home more beautiful and hip: easy-to-follow DIY projects on restoring antique pieces, making curtains and cushions, and painting. It shows you how to reinvigorate each room and includes some simple green cleaning recipes. A gorgeous book. Extracted with permission from New Vintage by Tahn Scoon, with photography by Anastasia Kariofyllidis. Published by New Holland, $45.00. Drop seats just pop in and out of the chair and therefore are very easy to re-cover. If the foam and webbing are in good condition, you just need to tear off the old fabric and staple on the new. However, in this case we needed to replace the foam and webbing as well. 1. Remove old fabric, stuffing and webbing, leaving just the frame intact. 2. Use a staple gun to attach the new webbing. Start by attaching rows running in one direction, and then weave more rows through running in the other direction (see images below). 3. Glue the foam onto the frame (see image below). 4. Place the frame face-down onto the fabric. Wrap and staple (see image below). where do I buy webbing for this how to recover a drop seat? You can try fabric shops, places that sell canvas, or those that sell trims and braids. Craft shops may also have it. You should be able to find a local supplier if you do a quick google online.